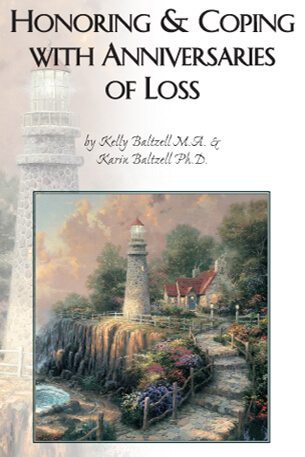 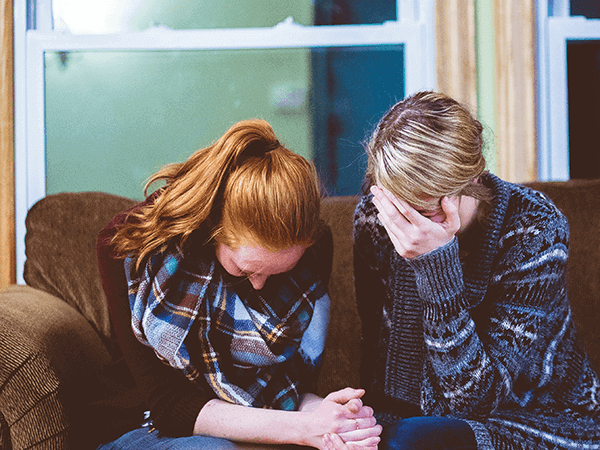 offers resources and services to help families understand grief and deal with the loss. 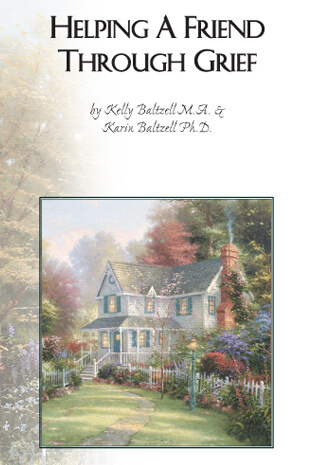 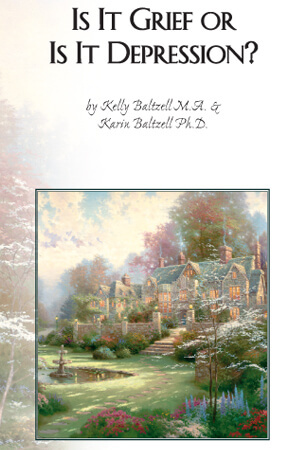 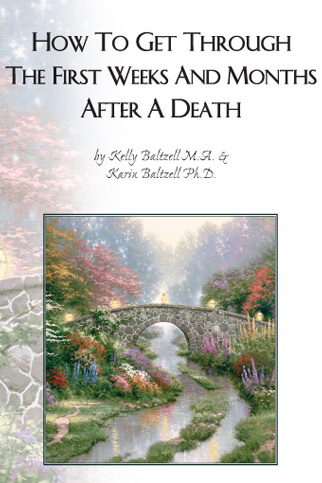 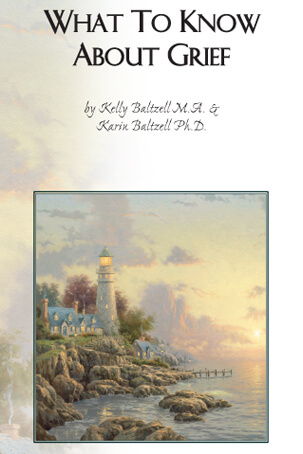 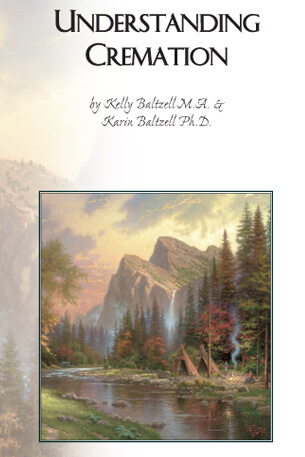 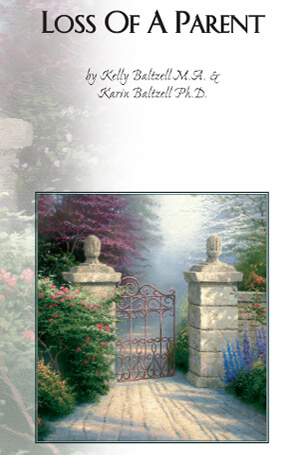 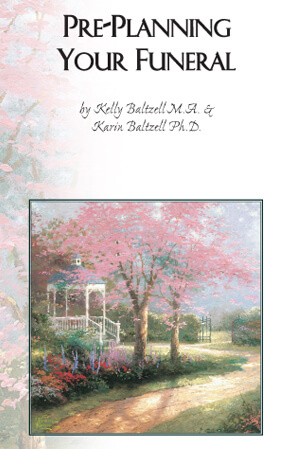 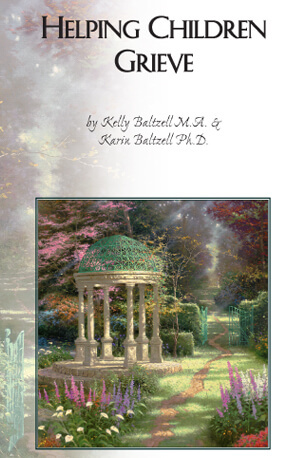 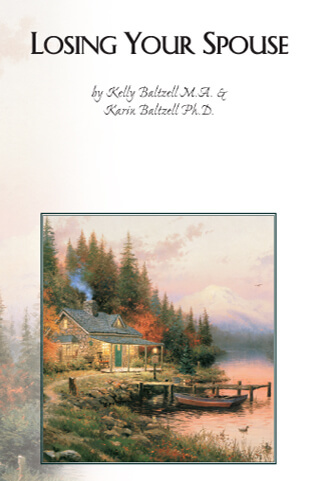 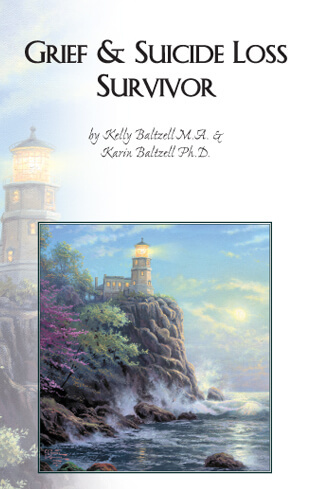 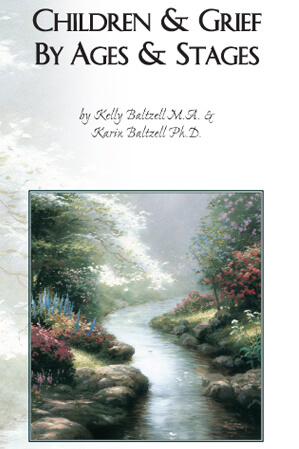 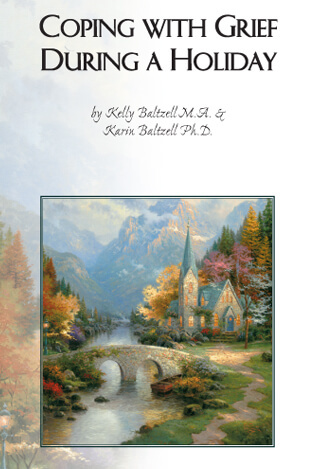 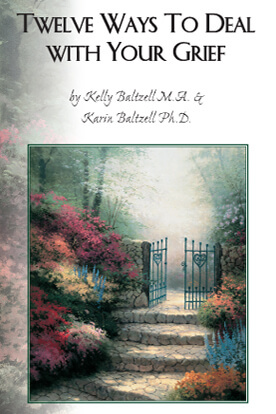 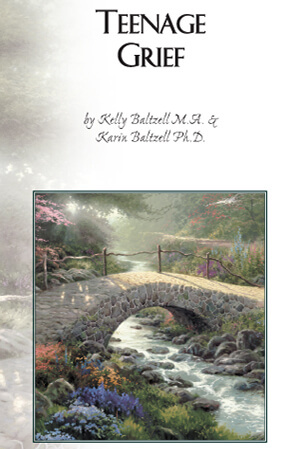 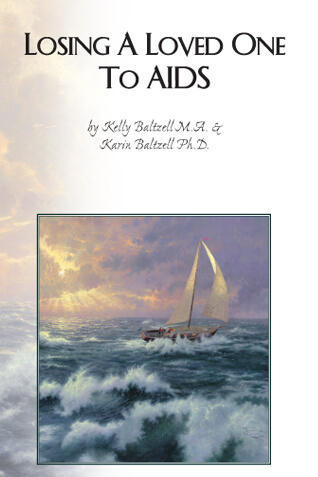 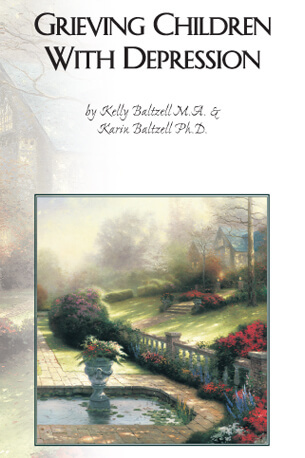 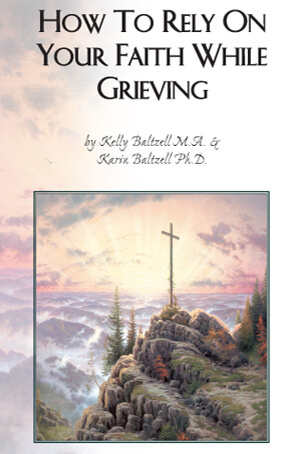 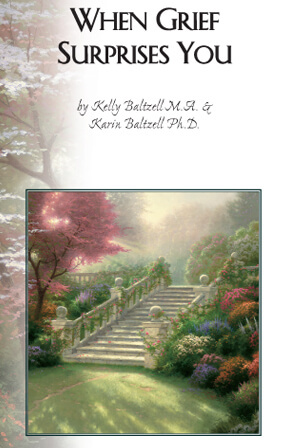 Below you will find grief recovery brochures that can be downloaded and shared whenever needed. 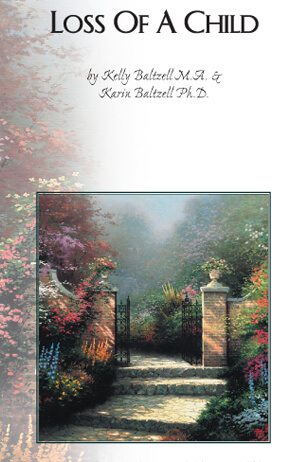 You may also come by our funeral home to pick up a printed copy of any of the brochures.